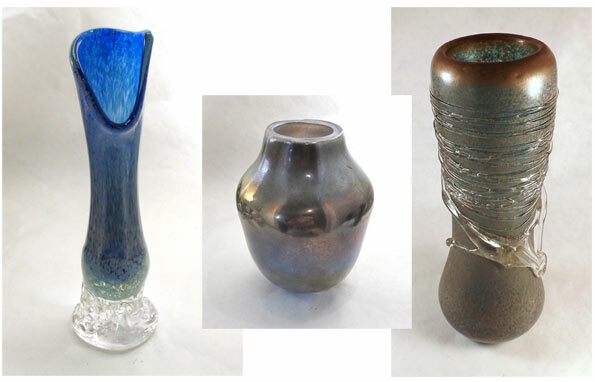 Join glass artist, Lauren Wingert and other Gallery Calapooia artists for a reception on Friday, March 4 from 6:00 – 8:00 pm. 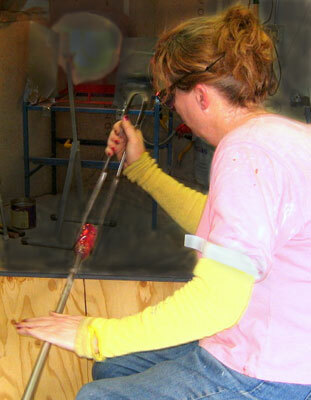 See a large collection of Lauren’s colorful variety of hand-blown glass and other glass creations. This entry was posted in Exhibit, Gallery, Reception and tagged Gallery Calapooia, Lauren Wingert, Reception on March 3, 2016 by Rob Robinson.